I believe this is the 3rd book that Patrick Brigham has written featuring Michael Lambert, a Reading police officer now working for Europol. 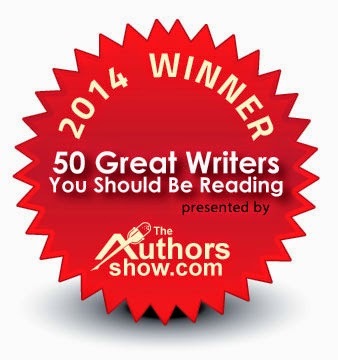 Despite not having read the previous ones, I had no trouble following the story and characters in this one. First of all, the author spends the first 3 chapters focusing on his main character and his past, his motivations, his problems and hopes, all of which serve to make us understand him, like him and root for him. Secondly, the main plot about a little English girl's disappearance during her family's holiday in Rimini, Italy is both interesting and frighteningly realistic. Perhaps inspired by the real disappearance of little Madeleine McCann in Portugal a few years ago, it is really something one might see in today's headlines. Thirdly, Lambert's police work and reasoning are down to earth and make sense, adding to the realism of the story. Last, but certainly not least, the descriptions of the places, people, and especially the (corrupt) authorities in Italy, Greece, and Bulgaria are perfectly accurate and spot on, as is expected since Mr Brigham has lived and worked in the Balkans for many years. All in all, I would definitely read more of Mr Brigham's books. In this book Patrick Brigham reveals the forms of human trafficking from the poorest to richest countries. The Chief Inspector Lambert is working now for Europol after he gave up his job at Thames Valley Police .Being through a difficult divorce he is living now in France and his first mission is to investigate an abduction case of a little British girl from a campsite in North of Italy-Rimini, a good opportunity for him to think and find out more about his father who was there during the WWII. The case of abduction leads to some terrifying facts about human trafficking and foreign migrants in North of Greece at the border with Turkey. Not so easy reading at times, these are facts not very often included in statistics and although the book is a work of fiction, the plagues revealed in the book are real in the modern society. Will Lambert find the little girl alive or not? 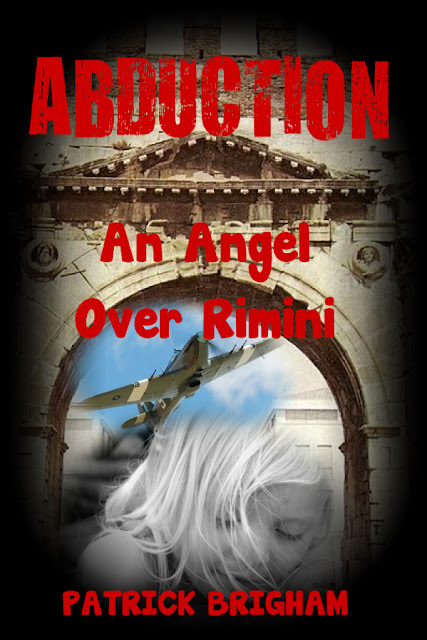 It gives me great pleasure to review Abduction: An Angel over Rimini by Patrick Brigham, a novelist I greatly admire for his wit, and seemingly effortless style that brings the nuance of life onto the page, creating a very real world. A very visual style! The senses tingle when taken on a journey by Patrick Brigham. I know how hard it is to get descriptions right. No one one does it better than Patrick Brigham. The subject of the novel a child abduction is handled exceptionally, the police procedurals, the investigation, is all as it seems a constant with Patrick, a joy and expertly done. And like his detective character Detective Chief Inspector Michael Lambert, Patrick, is obviously, decisive, methodical and comprehensive, and highly likeable. I think Detective Lambert is in good hands with this author. Another thought I had with this book - I am an ex cop - he must of done a lot of research to get so many things right. I felt when reading Abduction that Patrick was relating an investigation he actually carried out. Exceptional, more please Patrick.